The Upper Peninsula's leading supplier for concrete block, redi-mix, tile, luxury vinyl tile, carpet, hardwood, landscaping products and masonry supplies. Fraco Concrete is located in Marquette, MI. Fraco Concrete Products offers a wide variety of construction materials and accessories for starting a new job, maintenance, repair or remodel. Everything from redi mix and concrete block to tile and flooring; Fraco Concrete Products has the right products for any project. 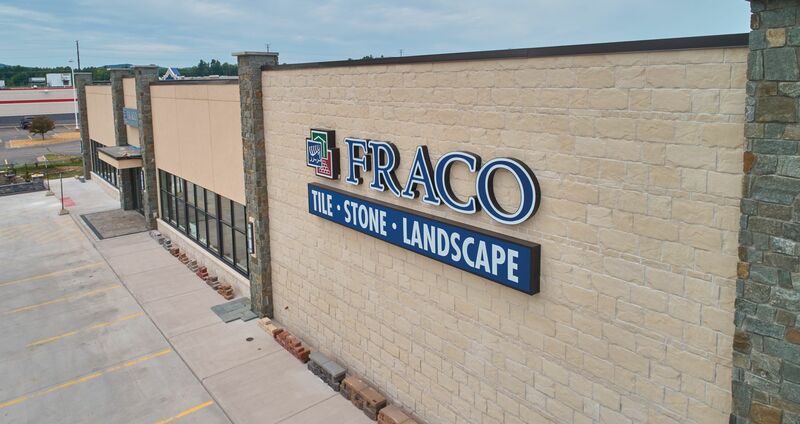 For over 60 years, Fraco Concrete Products has been producing and supplying the highest quality in masonry, landscape, flooring, and tile products for both contractors and homeowners.